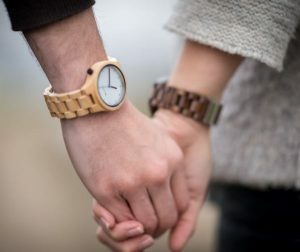 Especially, when enjoying time with friends, family or maybe alone in nature. 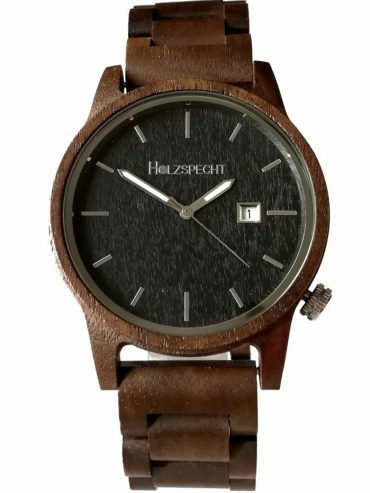 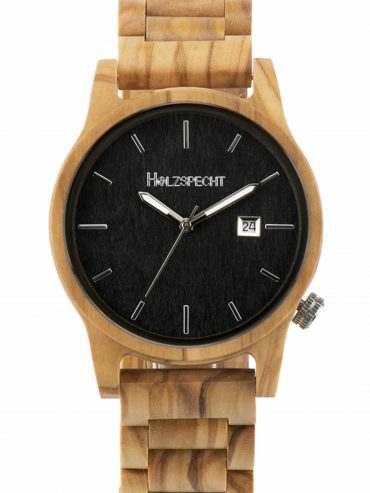 With wooden watches by Holzspecht, manually made out out high quality and sustainable residual wood, you can always keep track of your time. 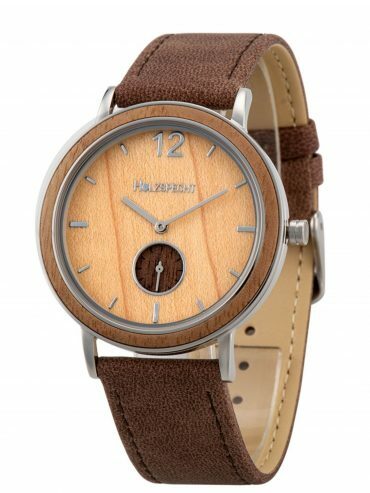 Each and every wooden watch is unique, due to the unique texture of wood grain within each used piece of wood. 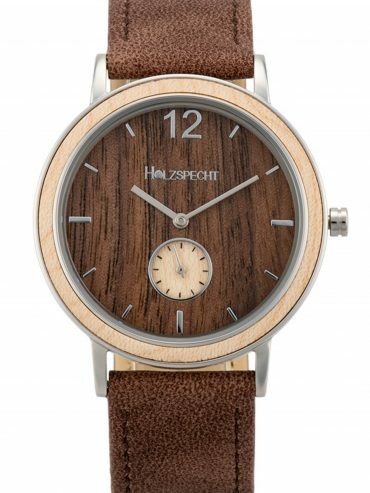 However all wooden watches have some characteristics in common: low weight, the precision of a swiss movement, the elegant butterfly clip, the engraved Holzspecht on the backside of each watch case as well as the pleasant feeling of a natural material on your skin. 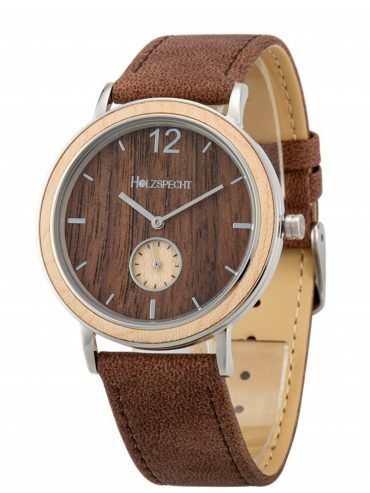 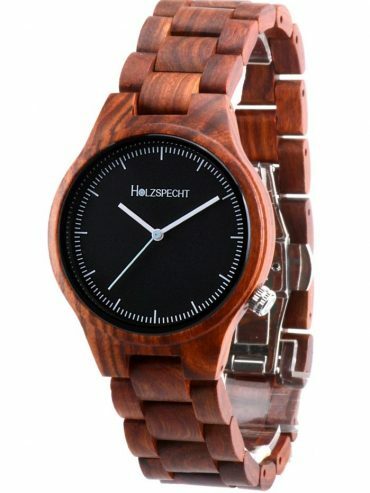 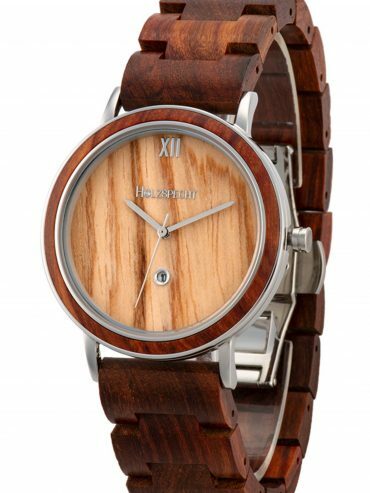 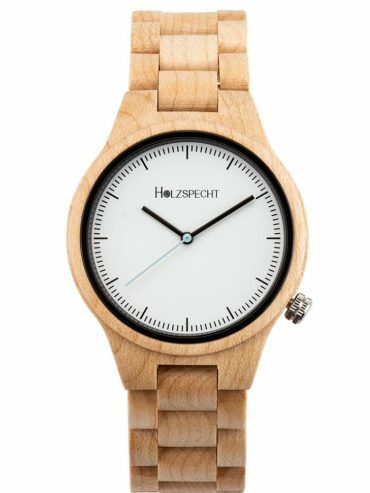 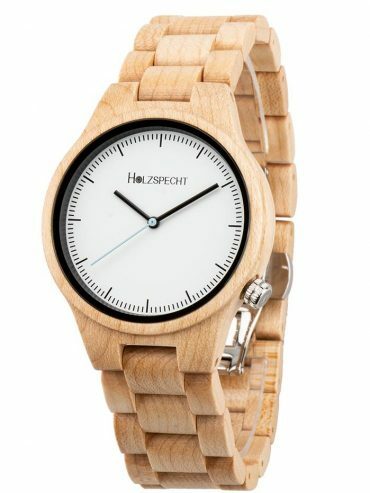 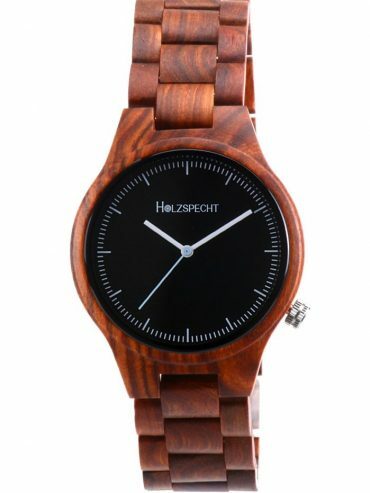 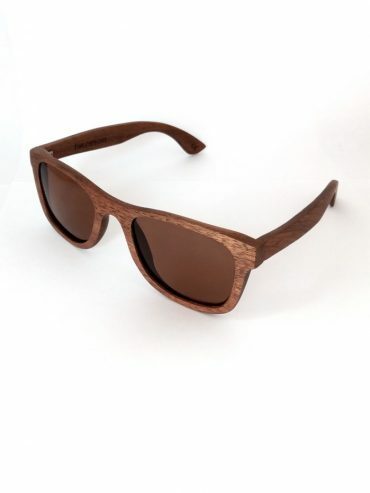 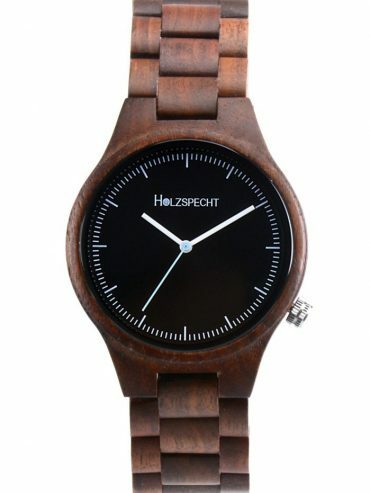 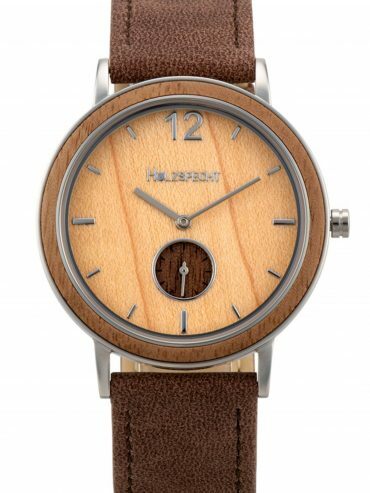 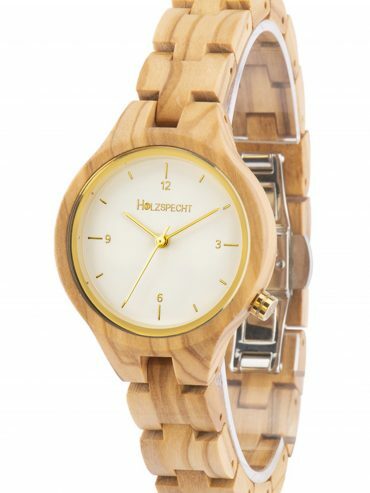 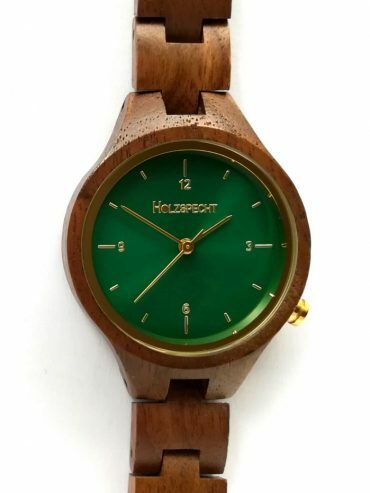 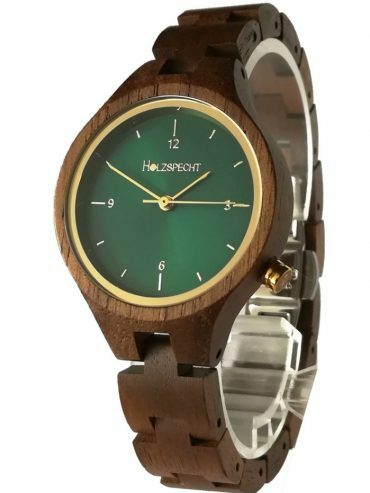 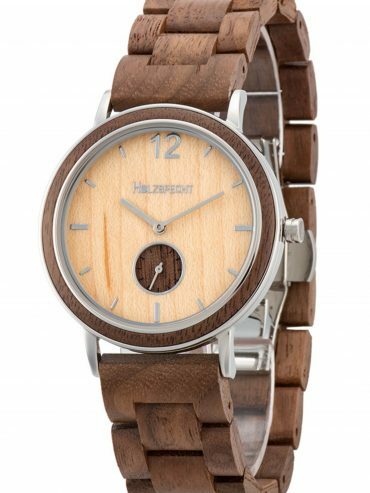 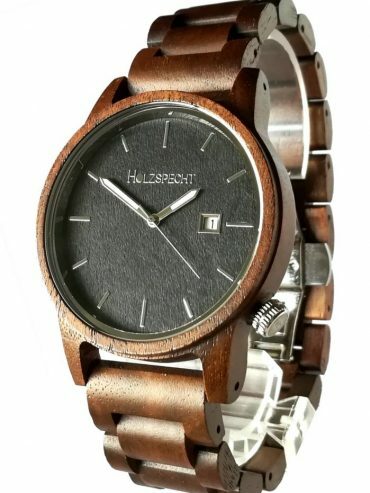 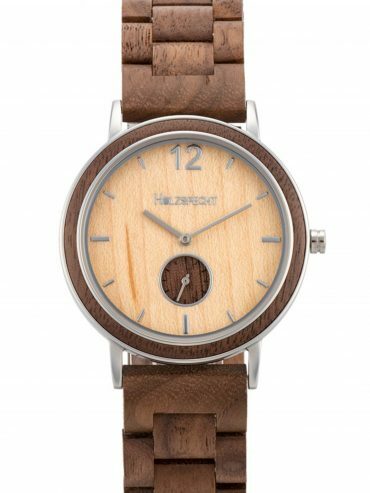 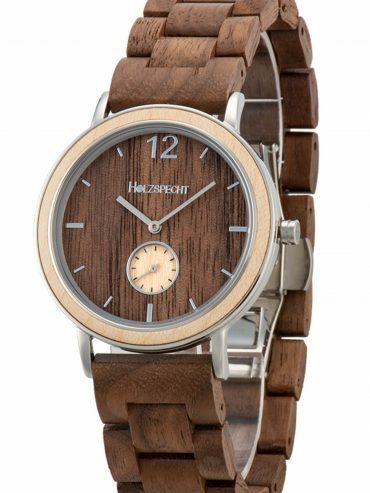 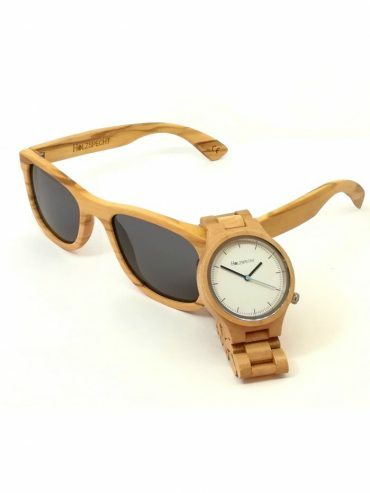 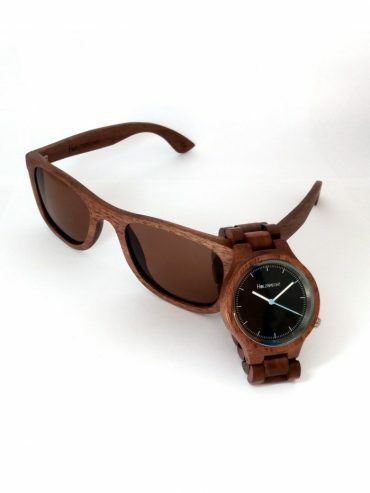 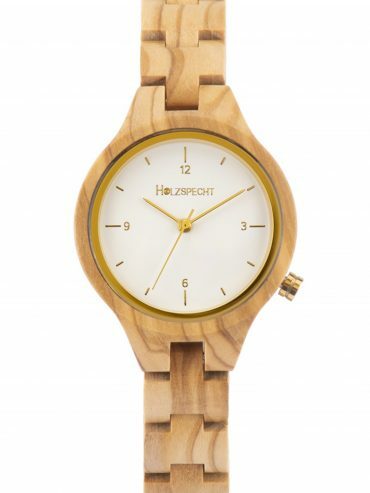 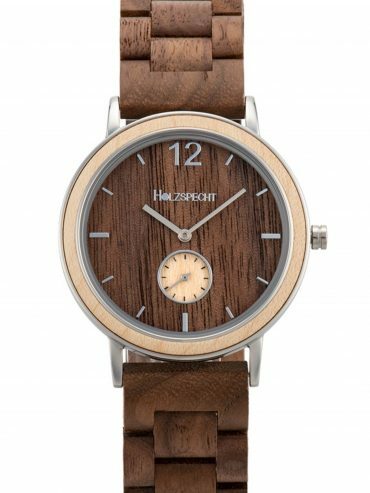 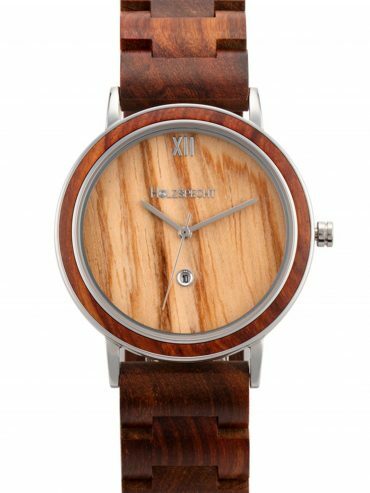 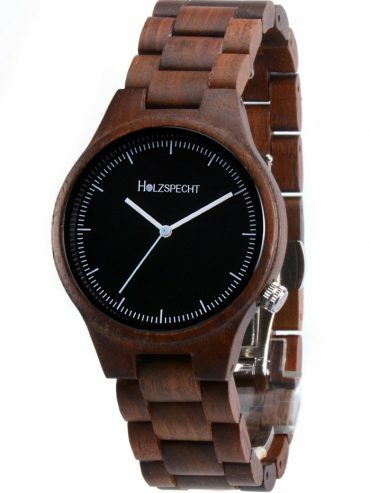 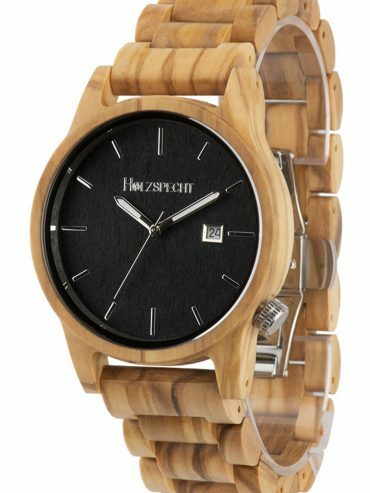 Therefore Holzspecht provides a unique and high quality wooden watch for the unique and special person wearing it.